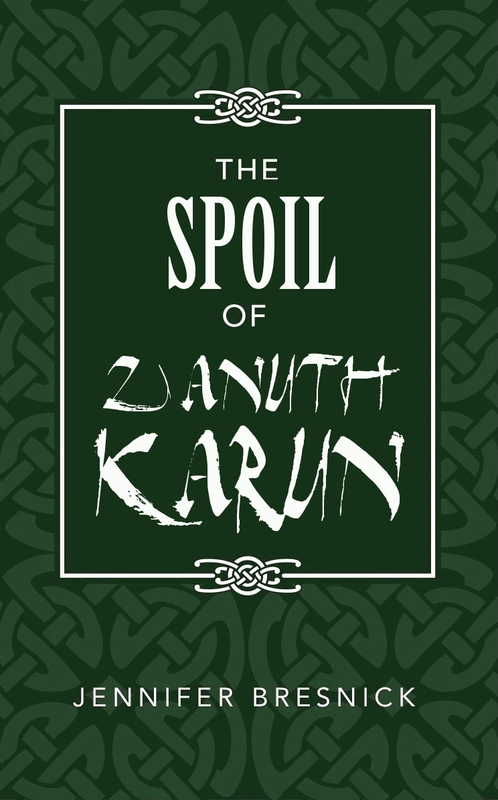 Are you a hawk-eyed typo finder who is eagerly awaiting The Spoil of Zanuth-Karun? Do you have nothing better to do than to pour over a rough copy of a 600-page fantasy novel? Are you able to do such a thing in a relatively tight time frame? Do you want to help me out? If you have answered “yes” to all of the above, then boy oh boy, I’ve got a job for you. In the next few weeks, I’m going to be shifting into hyper drive to get The Spoil ready for print, and I’d like some audience participation. I’m looking for two or three super-readers who can catch my mistakes and tell me if anything I’ve written makes the least bit of sense, so hopefully I can go to press without having to make 60,000 subsequent revisions. I really, really want to set a publication date of mid-August, so this is asking for a fairly quick turnaround. If you are unable to devote some time to this, or you don’t think you’ll be able to get through it, I’d rather you skip the sign-up. For your services, your reward will be a) a special video mention right here on my blog for you and any of your published works, b) getting to read it before anyone else, and c) a free, signed paperback of The Spoil as soon as it’s ready for general release. If you’re interested in getting on the beta reader list, please use the contact form below. Leave your name, email, and a quick justification for your masochism, and I’ll get back to you if I think you’re a good candidate. I’m really looking for copy editing here, so some experience with such things would be appreciated.